Your iHOUSEweb Elite website has the ability to create unlimited landing pages. We know this is important because in Google's eyes, content is king! 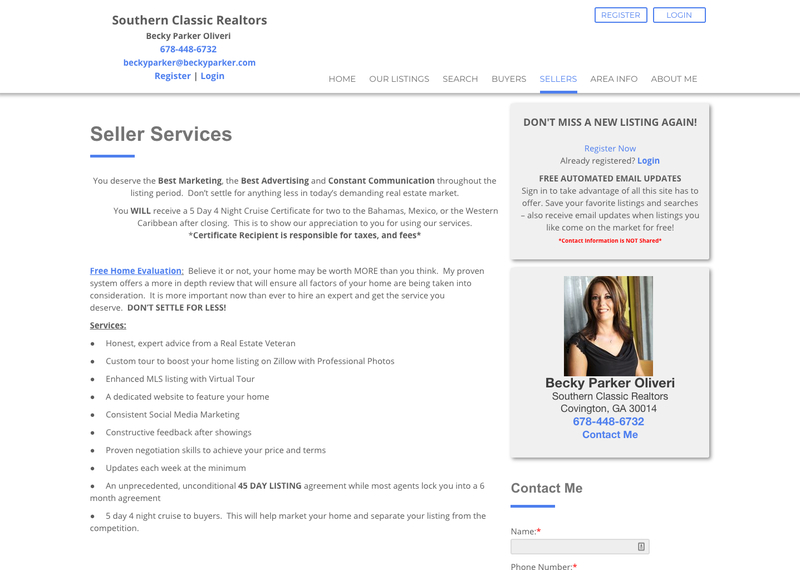 The more you leverage you're Real Estate knowledge onto these landing pages the better! These pages are also referred to as Lead Funnel Pages or Lead Capture Pages. 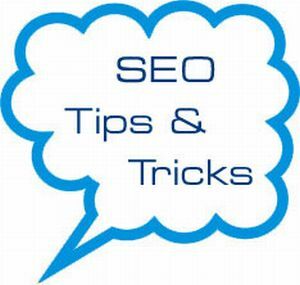 There is a way I'm going to suggest creating these pages to really maximize your sites conversion aspects. Remember we need to always keep in our mind how we can maximize Return On Investment . Step 1: Find something to create or talk about. You need to have the content and page in mind before you can start. Lets just hypothetically say your creating a landing page that talks about the "Top 10 Buyers Tricks", "Questions to ask your agent", or "10 Ways to Stage Your Home". 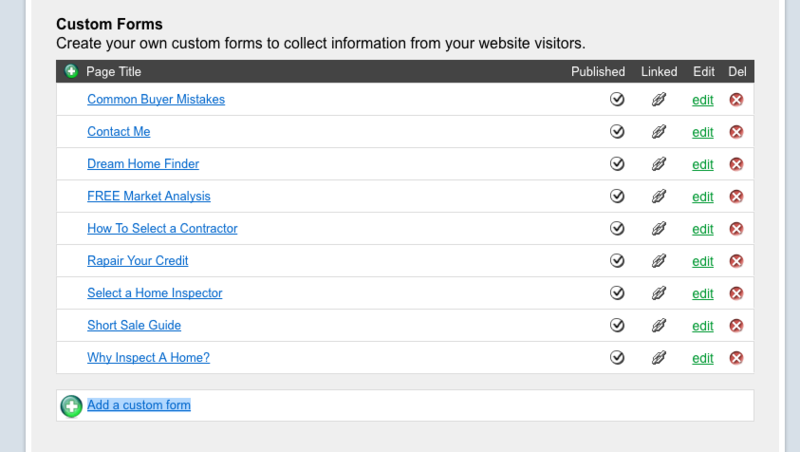 Step 3: So you might be asking, why are we creating a form page. I thought we were creating a new landing page for content. 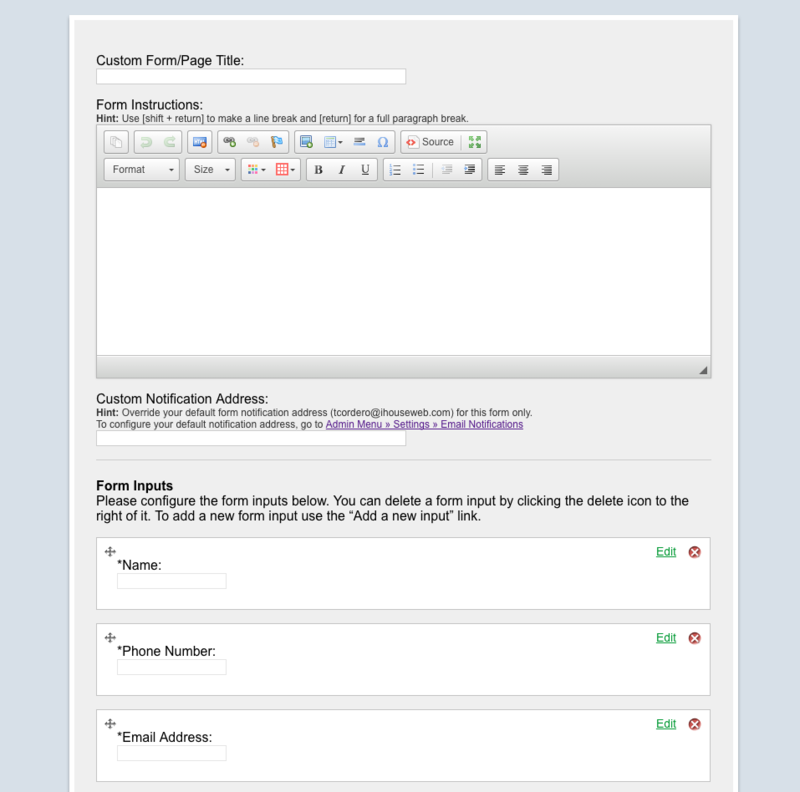 Well remember that the custom contact forms give you a place to put content on the top of the form. What we are doing is utilizing this space to place the content for the page but then leveraging the ability of the form questions being at the bottom of the page. Now when the client is done reading your article, you can capture them at the end by reminding them that you can help them with their Real Estate mission. 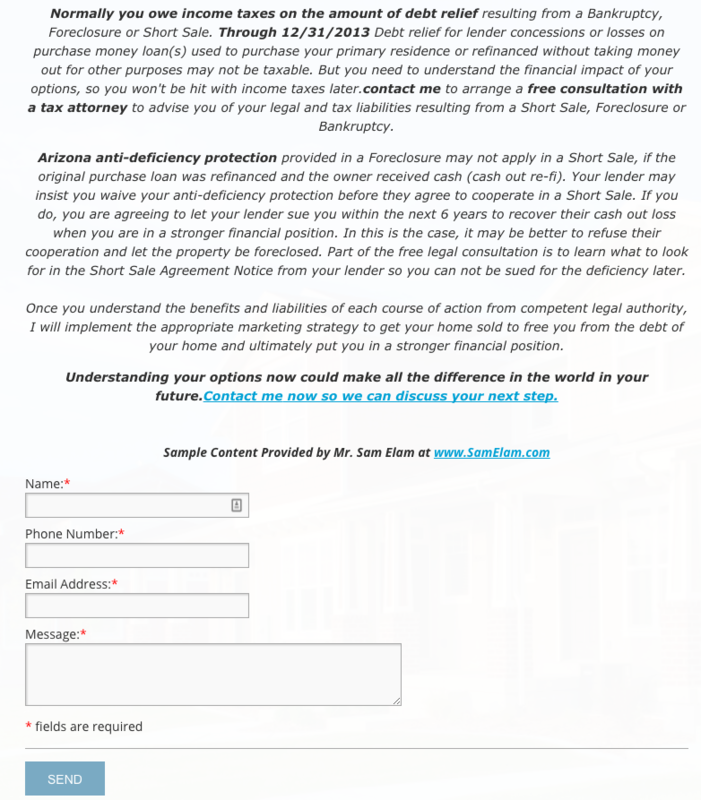 The beautiful strategy here is to make sure the form questions match the content of the page. You can hyper focus the questions so the reader will be more intrigued to fill out the form. Remember you still are fighting against the clients fear of providing you their contact info, but maybe they will be a little more willing if you just provided them valuable content. You can also create a unique auto response email for each individual form page you create, so you can hyper focus the auto response emails as well.